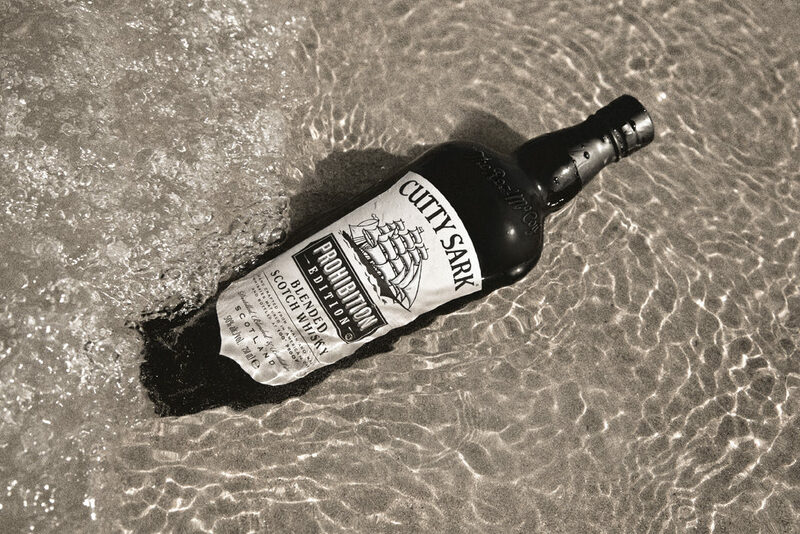 The second in our whisky family, Prohibition was released 80 years after the end of the era it’s named after, and remembers Bill McCoy, legendary Captain and smuggler of Cutty Sark whisky during 1920's Prohibition. 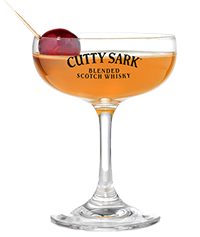 It’s a rich and robust whisky, perfect for cocktails or to set the mood for those more meaningful get-togethers. 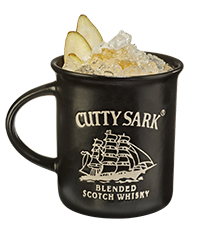 Cutty Sark Prohibition is bottled at 50% ABV (100 Proof – USA Measure). This is a “small batch” blend of the finest single malts and top-quality grain whiskies. Hand-selected American Sherry oak casks give subtle signature flavours of vanilla and spice, whilst the overall flavours and finish are extremely smooth and thrillingly complex. Super smooth with soft lingering warmth and subtle hints of spice. Prohibition has a warm golden colour of early morning sunshine setting the heavens on fire. Complex layers of soft ripe citrus fruits, dipped in fresh honey and dusted with fragrant spices. With creamy mouth-coating richness, hints of toffee with mouth-wateringly playful peppery notes, Prohibition delightfully tingles the edges of the tongue. Fancy finding new ways to enjoy your favourite whisky? Try one of our whisky cocktail recipes, featuring the distinctive flavour of Prohibition.